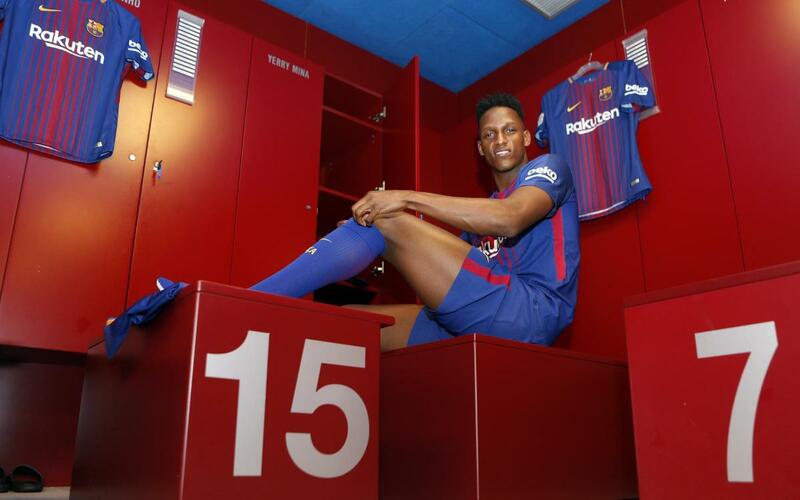 Yerry Mina is officially an FC Barcelona player, and Saturday 13 January 2018 is a day he will be remembering for a very long time indeed! This was the day that he officially became a part of one of the greatest football squads ever assembled, and when he was presented to over 8,000 fans in his new stadium – the Camp Nou. Our cameras were following the Colombian from start to finish on this monumental day, and we’ve put all the best bits into this highlights video. Enjoy!